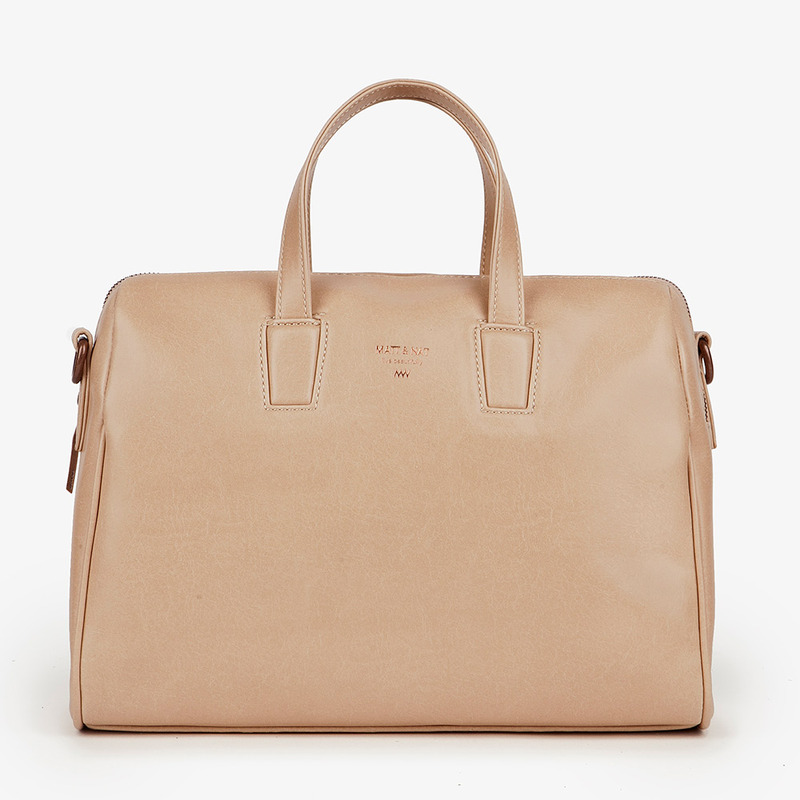 The Mitsuko Bag from Matt & Nat is deceiving - its clean lines and elegant shape disguise just how much it holds. You can toss a lot in here without it looking bulky or sloppy - in fact, you'll look completely put-together. 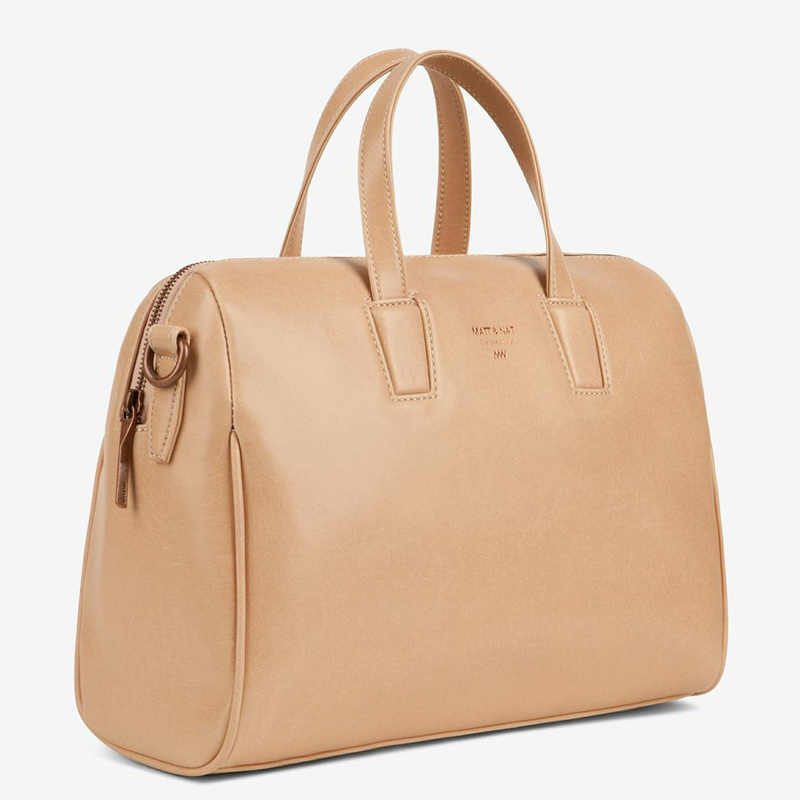 Plus, with both an attached shorter handle as well as a removable, adjustable shoulder strap, it offers you versatility and style. 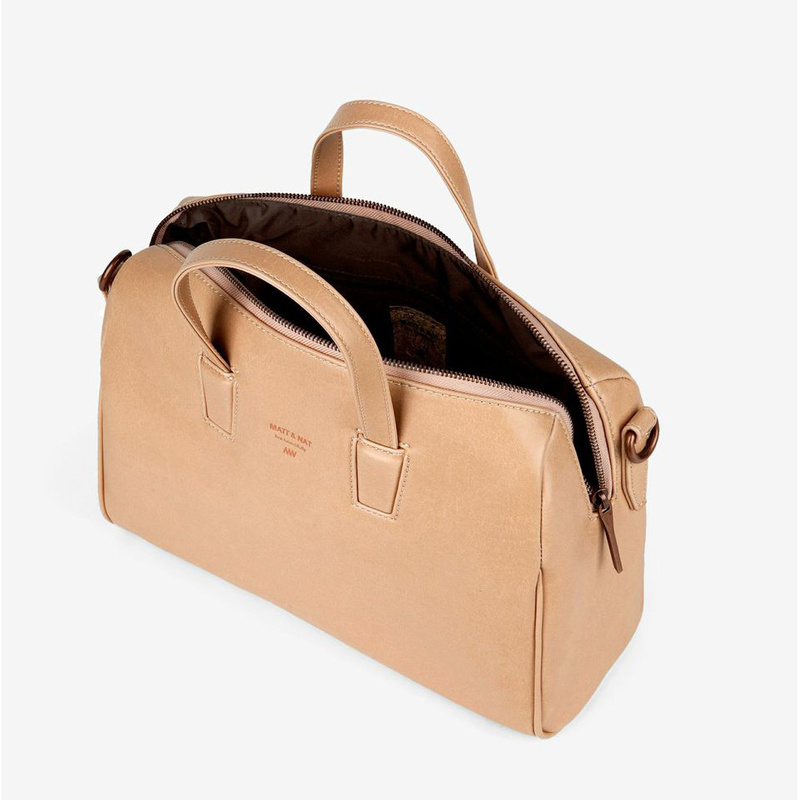 A top zipper closure and two interior pockets help to keep all of your valuables safe and sound. Animal friendly and fashionable, the Mitsuko bag is a perennial favorite.